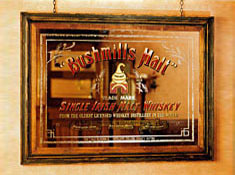 We always have in stock a large quantity of traditionally crafted Irish whiskey mirrors. 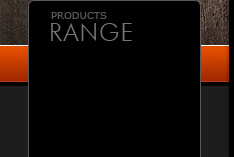 You can choose from a vast range or specify your own design which we can manufacture. 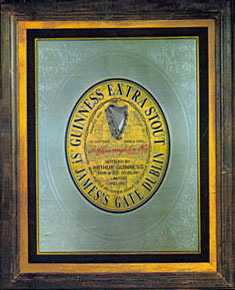 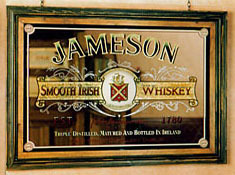 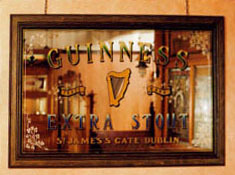 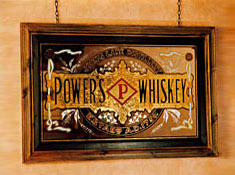 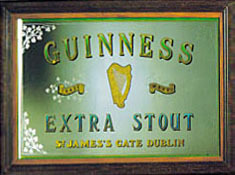 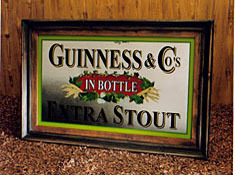 Stock items include Jameson , Powers , Bushmills and Guinness Mirrors.